The filming for Star Wars: Episode VIII has begun, and along with Disney’s official announcement, we’ve been introduced to a few of the new cast members. While we knew that Benicio Del Toro was going to join the team for some time, the other two names were completely new to us. Kelly Marie Tran is a relative newcomer but the addition of two-time Academy Award nominee Laura Dern was a real surprise. Certainly you don’t add Laura Dern to your cast, and make a big announcement about it, unless you’re planning to use her in a major capacity. So what does Episode VIII have in store for the Jurassic Park star? We have a few ideas as to who she might be playing in the new movie. Here are our best early guesses. While it’s been made clear by Disney that the Star Wars Expanded Universe is not canon, we also know that the writers of the new trilogy may very well be taking inspiration from it to create their new characters. Kylo Ren and Jace Solo have a lot in common. One of the most popular characters in all of the extended Star Wars canon is Mara Jade. She was a Dark Side Jedi Assassin who was sent to kill Luke Skywalker, but was eventually turned by him. The two fell in love and got married. Laura Dern is about the right age to play a current or former love interest of Luke Skywalker. 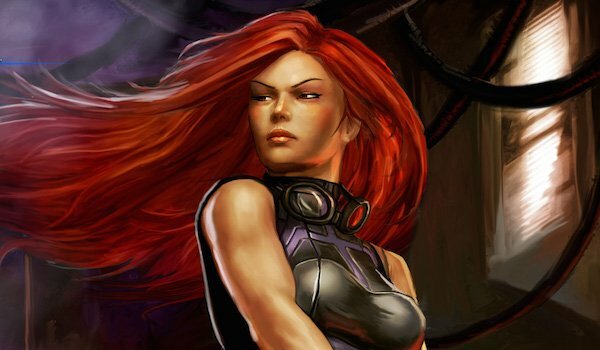 We’d guess the character probably won’t be called Mara Jade, but the two might have a lot in common. This is another Expanded Universe character who may not show up in Star Wars: Episode VIII by name, but has some serious potential as far as the character is concerned. 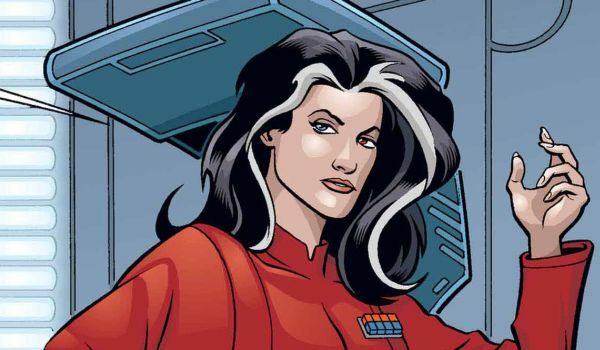 Ysanne Isard was part of Michael A. Stackpole’s excellent Rogue Squadron series of novels. A former Imperial intelligence officer during the original Star Wars trilogy, Isard orchestrates her own takeover of Coruscant, and then, when she realizes she’s going to lose it, she poisons the planet on the way out the door in order to distract and deplete the resources of the New Republic. This is exactly the type of diabolical mind the First Order would love to have on their side, and something we’d love to see Laura Dern play. While we were introduced to the concept of the New Republic in Star Wars: The Force Awakens, we have learned almost nothing about who makes up the Republic or how they function. After the destruction of several Republic planets, the organization is likely in disarray but we expect they were not completely destroyed and it’s likely we’ll learn more about them throughout the rest of the trilogy. If there’s a Republic, there’s probably a new Senate, and if there’s a Senate, there’s probably a new Chancellor. We could certainly see Laura Dern playing the role of the leader of the political arm of the New Republic. She can be somebody who works closely with General Leia to help combat The First Order. 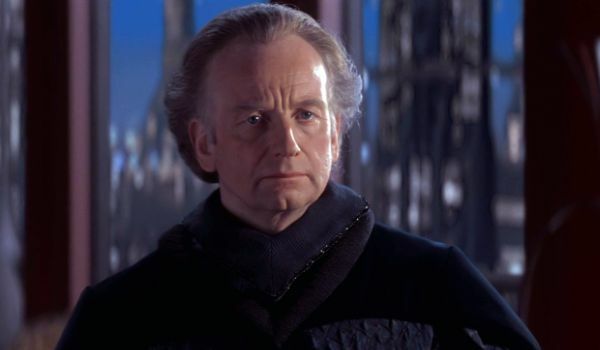 Hopefully, this Chancellor won't turn out to also be evil. On the other side of the coin from being part of the New Republic would be Laura Dern playing a part alongside Supreme Leader Snoke. While early indications have been that Benicio Del Toro will be playing Star Wars: Episode VIII’s new villain, the actor himself has been a little cagey as far as admitting that’s the case. If Del Toro isn’t the new villain, then we’d love to see Dern as an older Dark Side Jedi. 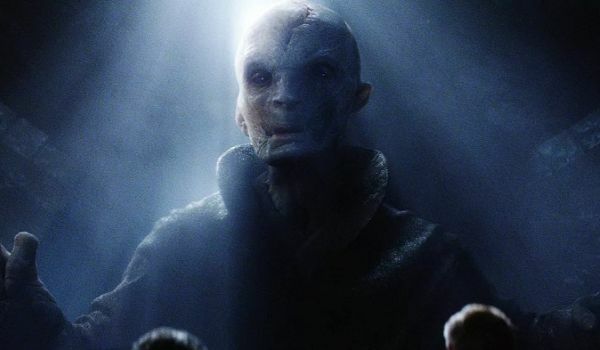 She could be somebody that Snoke has been training in secret for years. The plan is for Kylo Ren to eventually replace her, once his training is complete, but until then she could make an excellent opponent for Rey or Luke. This one is a bit difficult to make as a separate category because Laura Dern could turn out to be Rey’s long lost mother, while still playing any of the other roles on this list or she could be any other character in the Star Wars universe, and also be Rey’s mother. Dern is the perfect age to actually be Daisy Ridley’s mother, so there’s no reason her character could not be Rey’s. 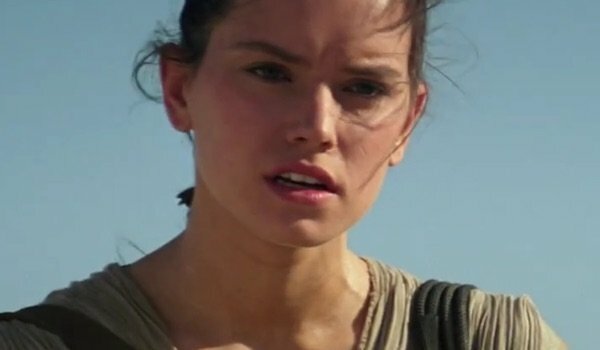 The only question becomes, do we only see mom in Rey’s visions, or will she return and become part of her daughter’s life? 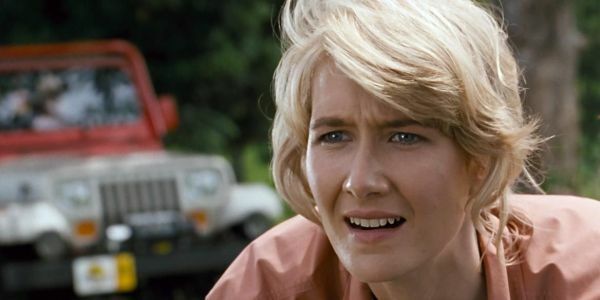 Who Do You Think Laura Dern Is Playing In Star Wars?